Former India skipper Sourav Ganguly has urged the fans not to compare Prithvi Shaw with the legendary Virender Sehwag after the 18-year old scored a scintillating century on his debut in the first Test against West Indies. 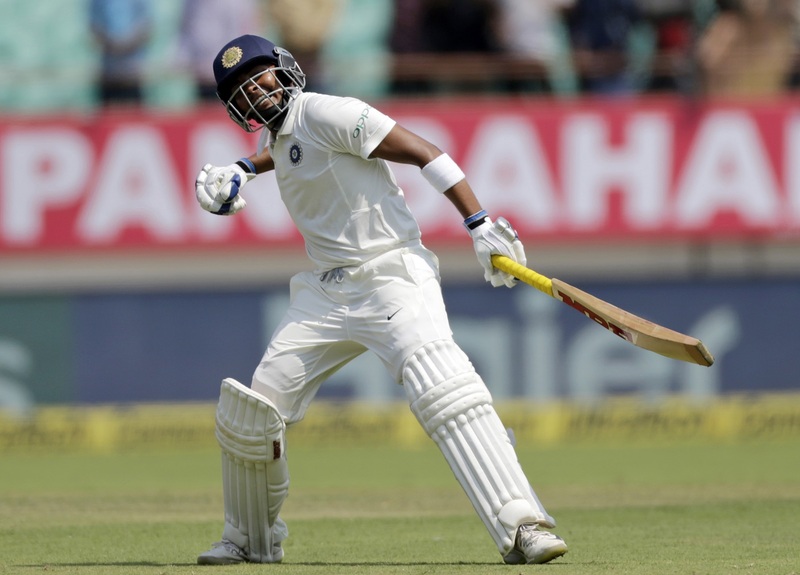 Prithvi Shaw, on Thursday, began his Test career with a bang by slamming 134. The latest knock has further enhanced Shaw’s reputation. At just 18, he has scored 7 first-class centuries, 3 List A centuries, one international century and ten half-centuries. The youngster looked in complete control throughout before offering a return catch to Devendra Bishoo which ended his scintillating knock. He opened the innings alongside KL Rahul. And while Rahul departed for a duck in the very first over, Shaw looked unfazed on the other hand, hitting a flurry of boundaries to showcase his immense potential. He reached his hundred off just 99 balls. In doing so, Shaw became 15th Indian batsman to score a hundred on debut. Overall he is the 105th player to achieve the feat in Test cricket. The opener also became the fourth youngest player of all time to hit a debut ton and the second youngest Indian to make a Test century after Sachin Tendulkar. What stood out in his debut international knock was the conviction of his strokeplay. 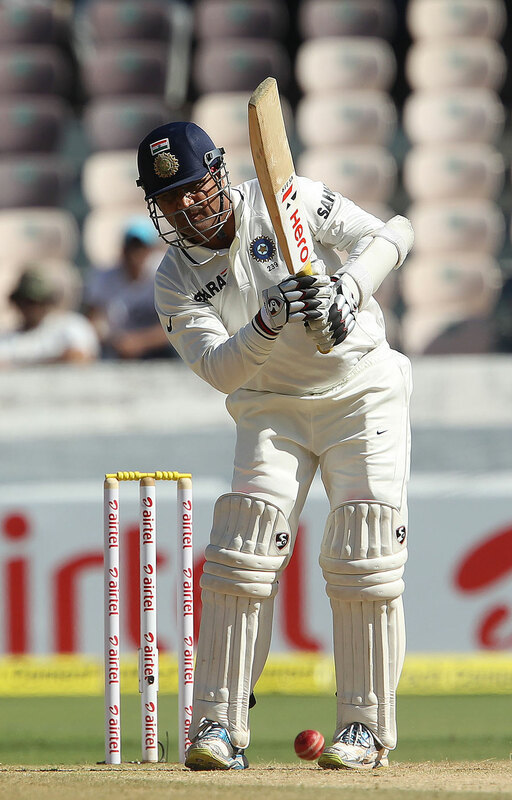 His punches, cuts, flicks, back-foot drives reminded the country of another flamboyant opener who too had scored a century on his Test debut – Virender Sehwag. However, Sourav Ganguly has urged the fans not to compare Shaw with Virender Sehwag. “Don’t compare him with Sehwag. Sehwag was an absolute genius. Let him go around the world, I am sure he will get runs in Australia, England and South Africa but don’t compare him with Sehwag,” Ganguly said. At the same time, Ganguly congratulated the youngster for his memorable debut. “It must be a phenomenal day for him. To get a hundred on Test debut. He has got a Ranji Trophy hundred on debut, he has got a Duleep trophy debut hundred and an India debut hundred, so it’s phenomenal,” Ganguly said. Meanwhile, India finished day one of the Test on a commanding 364 for 4.